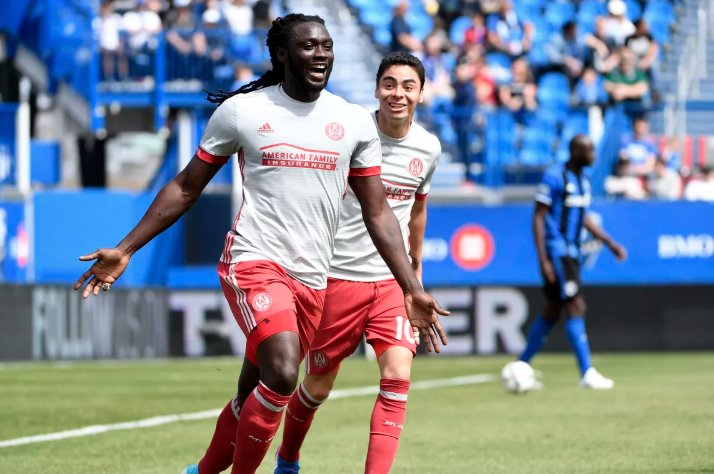 Ex-Sunderland striker makes brilliant Miguel Almiron admission – “He’s an animal!” – NUFC blog – Newcastle United blog – NUFC Fixtures, News and Forum. 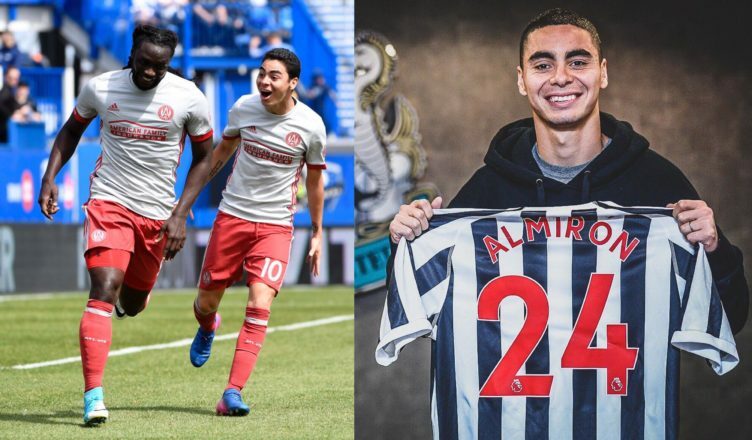 After playing with the Paraguayan at Atlanta, ex-Sunderland striker Kenywne Jones has revealed that Miguel Almiron is quiet off the pitch but an ‘animal’ on it. Jones had a successful spell in the Premier League, most notably with Sunderland and Stoke City and will be aware of the scrutiny Almiron will come under being Newcastle’s record signing. “In the beginning, he was very quiet but on the field he’s an animal. Jones is another former team mate of the Paraguyan to speak glowingly about Almiron both on and off the field. Naturally the MLS is not comparable to the Premier League quality wise but Newcastle fans are right to get excited about our new number 24 and what he can do. Almiron should be fresh after a four week break following winning the MLS and will almost certainly be in the squad to face Wolves. The fact the game is not until Monday does give him a few extra days to integrate with the squad and the system Benitez deploys, so he may just make the the starting eleven. The most obvious change would be to swap Almiron in for Atsu, but the more I hear about our new singing the more I can’t wait to see how he performs, and with any luck, help us stay up. Wolves themselves are in flying form after putting Everton to the sword 3-1 on their own ground last weekend and whilst it might sound less than conciliatory, a draw for the Magpies on Monday evening will represent a good result for Rafa Benitez’s men. Most bookies offer odds of 5/2 for this result but you only want to bet with the best online betting sites. We should prepare ourselves for a Wolves side who will look to move the ball quickly and cause palpable problems for our back five. With Almiron now in the fray, the difference between this week’s game and the reverse fixture when Wolves beat us at St James’ Park, is that the Paraguayan and his extra quality in the final third will hopefully give us more of a sting in attack. Here’s hoping our new record signing can hit the ground running at Molineux on Monday night.